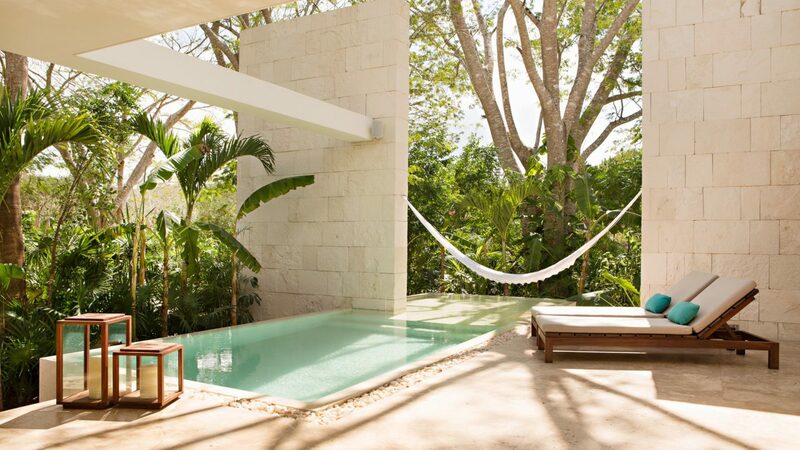 Spa lovers are redefining wellness in the tranquil setting of Chablé Resort, set in the heart of the Mayan forest on the Yucatan Peninsula. 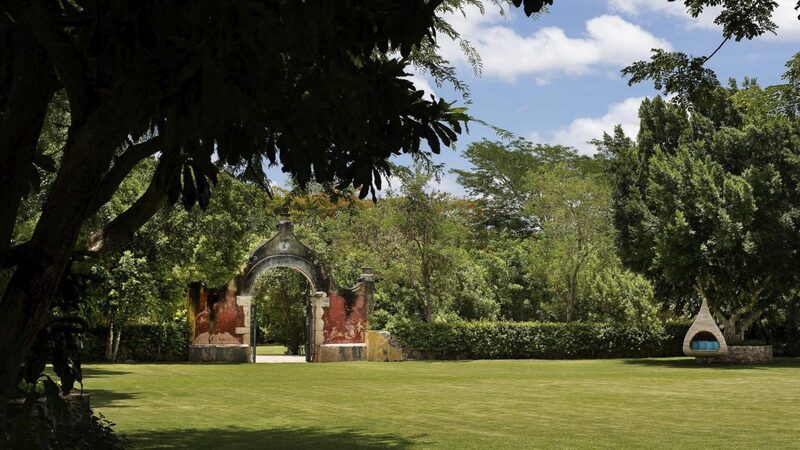 Luxury casitas feature a private pool surrounded by botanical gardens. The 18th century is called to mind in the main house with its handmade tile floors, exposed wood beams and high ceilings. A cenote, a sacred site for Mayan Ceremony, is a focal point of the property and represents a source of restoration for the body and soul. The highly acclaimed spa itself is a work of art, with nine treatment rooms, a steam room, sauna, salt cabin and a floatarium. 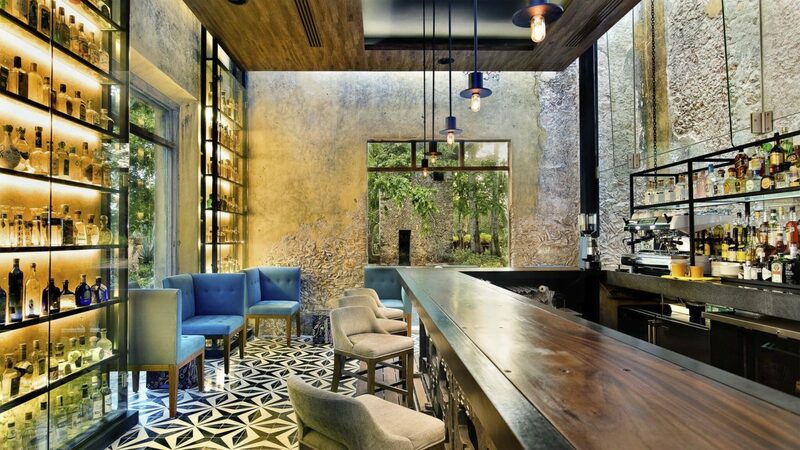 Chablé’s culinary program boasts three restaurants that spotlight organic and seasonal cuisine sourced from the property’s traditional Mayan Gardens. Visitors have incentive to venture out. Ruins, biosphere reserves, museums, galleries and bustling markets provide a rich travel experience for sophisticated culture vultures. 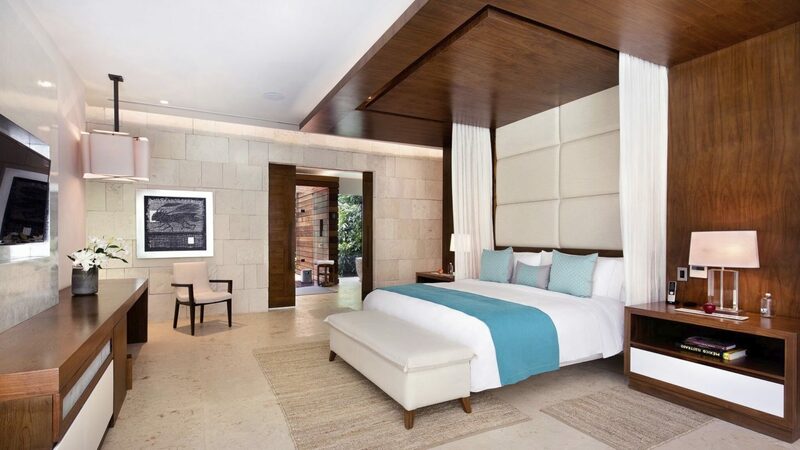 Chablé features 38 stand-alone pool villas with outdoor showers, hammocks, and large outdoor living rooms. 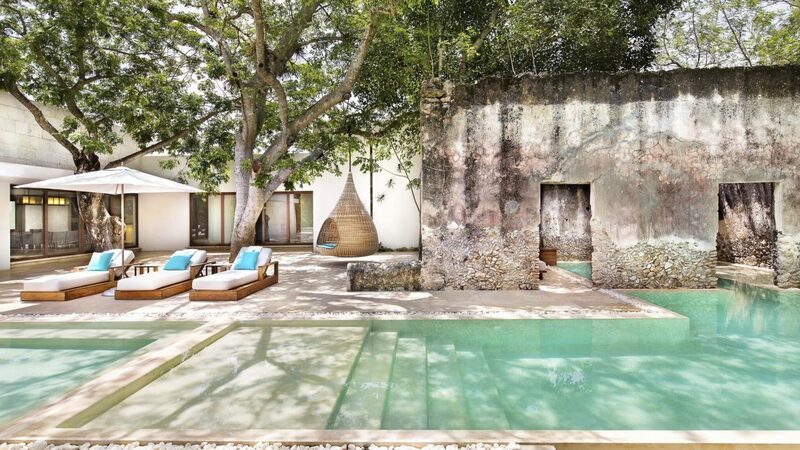 All villas feature modern touches incorporated with Mayan architecture - warm woods and original 19th century walls of the working hacienda are what make Chablé a work of art. All accommodations include daily breakfast and activities. Expansive three-bedroom villa is over 8,000 square feet and features a dining room, living room, outdoor Jacuzzi and lounging areas, pool private gardens, a butler kitchen. At over 10,000 square feet, this three-bedroom paradise features a dining room, living room, spa suite, private gym, media room, private bar, and butler kitchen. Outdoors there is a large pool, dining area, Jacuzzi, lounging areas, and private gardens. 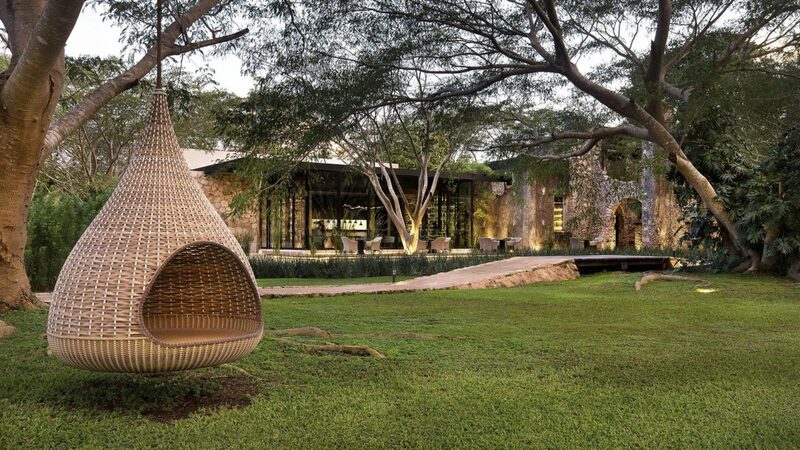 Located near Mayan ruins, cenotes, and biosphere reserves, Chablé Resort is spread across 750 acres on Mexico’s famed Yucatan Peninsula in the heart of the Mayan forest-just a 25-minute drive away from the historic town of Mérida.